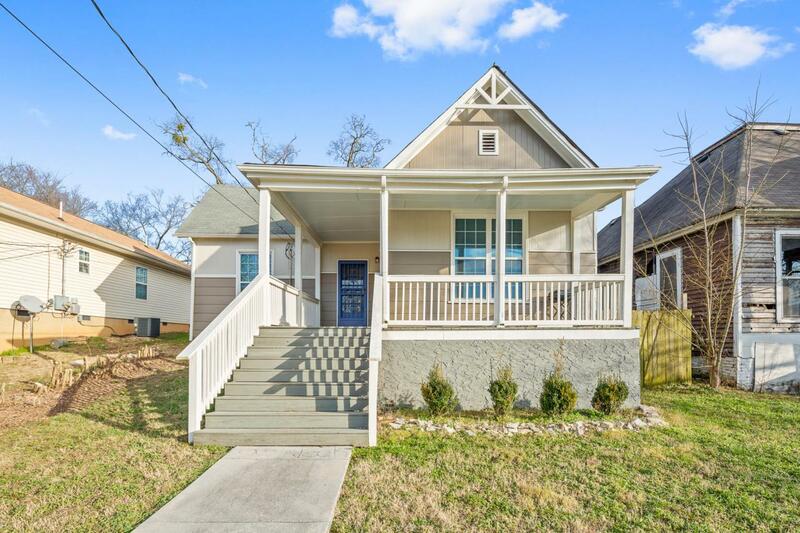 RARE find and exceptional value in Highland Park! 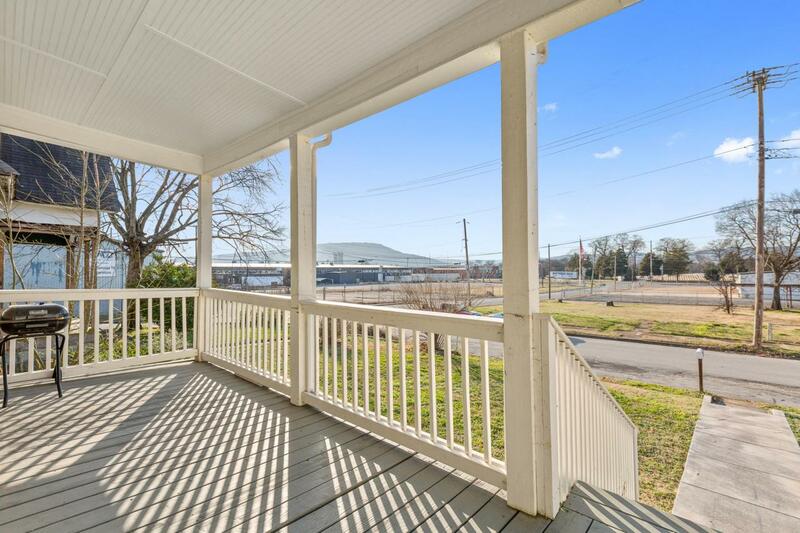 Rocking chair front porch welcomes you as you enter this charming 3 bedroom, 2 bath home. Beautiful hardwood floors, high ceilings, double paned windows and scenic views of Lookout Mountain are a few highlights. Master bedroom complete with a master bath. 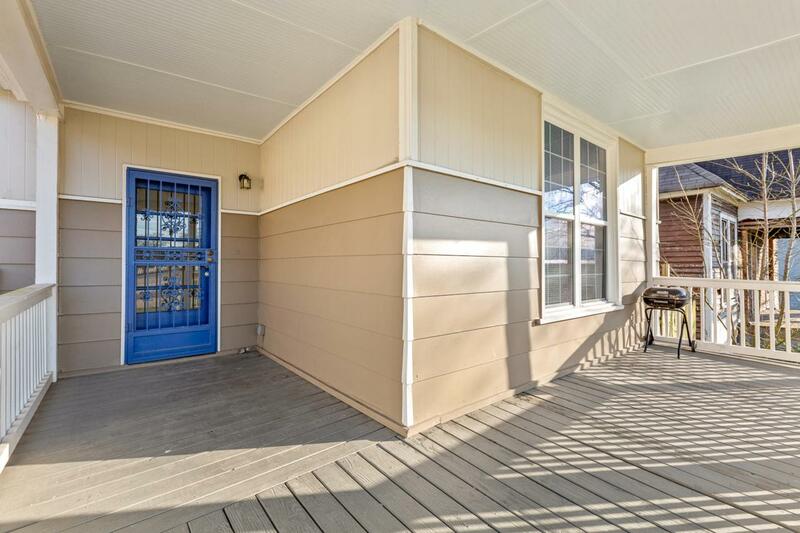 The spacious backyard offers a privacy fence, perfect for pets. 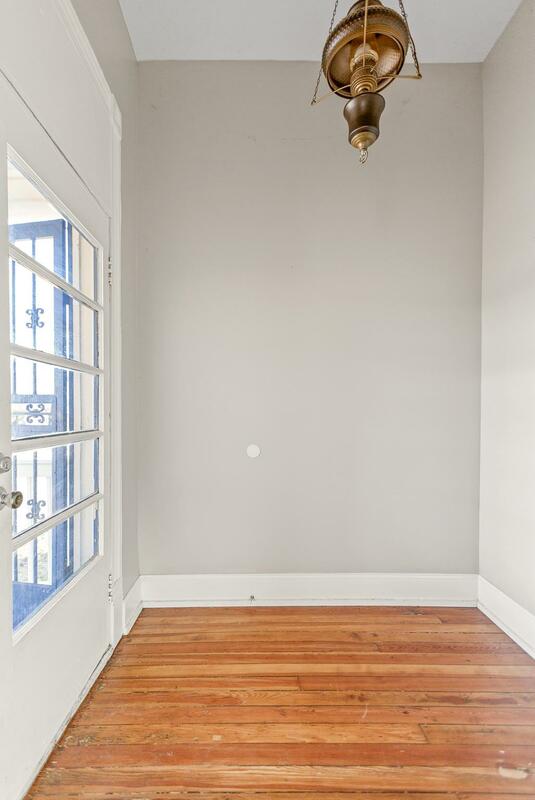 Located just a few blocks from Main Street and in the heart of Highland Park, this is one you won't want to miss! Buyer to verify square footage. Buyer is responsible to do their due diligence to verify that all information is correct, accurate and for obtaining any and all restrictions for the property.